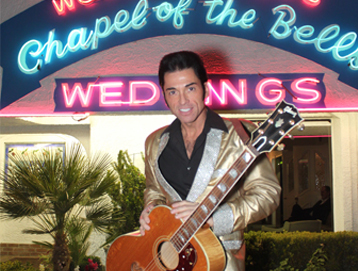 Make your wedding day amazing at Chapel of the Bells. 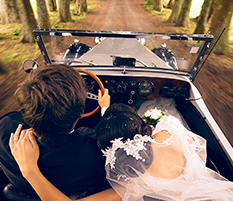 When you select one of our Las Vegas marriage packages, the day will start when a chauffeur from our chapel picks you up at your hotel. 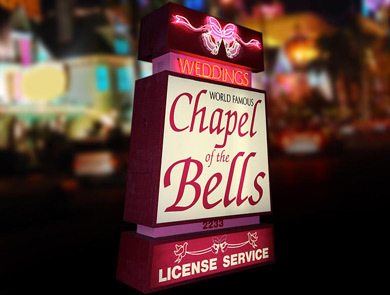 They will take you to the courthouse to obtain a marriage license, and then bring you directly to our world famous location on the Las Vegas Strip. 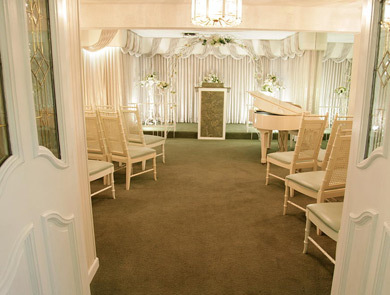 As one of the top Vegas chapels for weddings, we work hard to make you special day problem free. 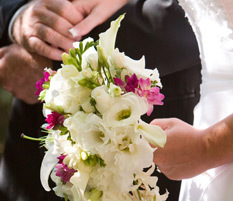 Upon your arrival, you may decide on a bridal bouquet or corsage from a beautiful selection of fresh or silk flowers. To remember the moment, photographs, video recordings, and DVDs are available. Our ministers are non-denominational to not interfere with anyone's beliefs. Civil service options are available. 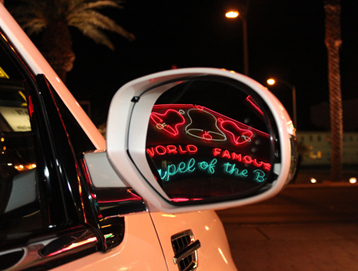 Once everything is done, the chauffeur will return you to your hotel. If you’re planning your wedding in the surrounding Las Vegas area other than our chapel, our ministers can travel to popular destinations. We have performed destination weddings at the Hoover Dam and Red Rock Canyon. 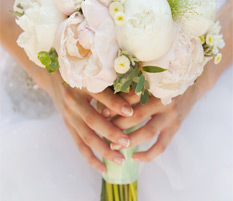 Contact us to inquire about planning extravagant or simple Vegas weddings.